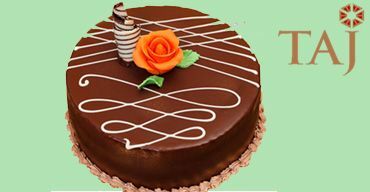 Looking for Satisfying Online Cake Delivery Service in Secunderabad? You’ve reached your destination! - OrderYourChoice is the largest cake shop in Secunderabad that lets you to Order & Home deliver the cakes to your desired locations in Secunderabad. 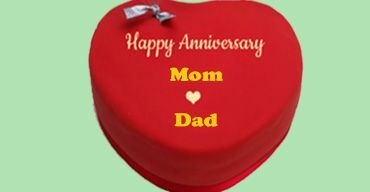 - We have a wide range of Anniversary cakes, Birthday cakes, Party cakes and Kids cakes in fabulous designs with Over 100 flavours in our online cake shop. Order and taste the difference. 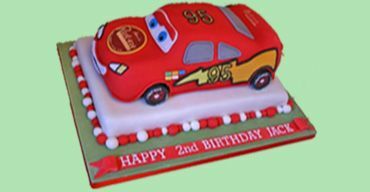 - The cakes ordered will be delivered only from finest quality bakeries in Secunderabad with assured customer satisfaction at best price possible. Secunderabad is the twin city of Hyderabad located in the state of Telangana. Secunderabad is one of the fast developing cities of India. 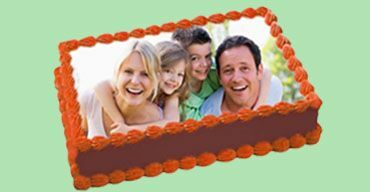 Likewise, OYC’s online cake delivery in Secunderabad is also flourishing in the city of Secunderabad. 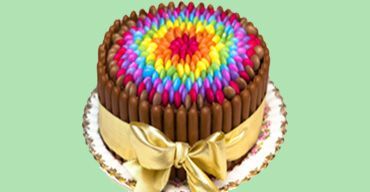 Looking for a place to buy cakes online in Secunderabad for any special occasion? You have landed in the right spot. Want to Taste Different Flavoured cakes? We deliver all it in Secunderabad. OrderYourChoice provides plentiful varieties of cakes for all special occasions, be it Birthday, Anniversary, New Year or any other event or special occasion. We have everything sorted out for you. OYC offers multiple varieties of flavoured cakes that might include Chocolate Truffle, Vanilla cake, Butterscotch cake, Red Velvet cakes, Black forest and White Forest cakes. Chocolate Truffle cakes are favourite among the civilians of Secunderabad. Our cakes are prepared from the top quality bakeries of Secunderabad, hence the taste will be exceptional. Order cake online in Secunderabad for any festival or occasion and make that event ever memorable one. 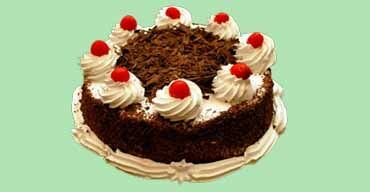 With the service of OYC, Online Cake Delivery in Secunderabad has made easy now. The cake delivery service is also available in Begumpet, Himmatnagar, Jai Jawan Colony, Katchavanisingaram, Kingsway, Kushaiguda, Lallaguda, Lallapet, MG Road, Moulali, Nehrunagar , Padmaraonagar, Picket, Prakashamnagar, Rail Nilayam, Rajeevagruhakalpa, Samskruthi and Sitaphalmandi. 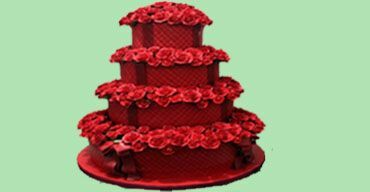 Is same day cake delivery available in Secunderabad? 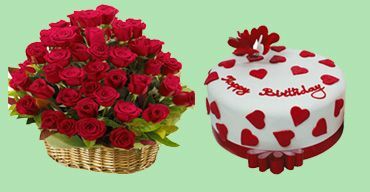 Yes, we do Same day online cake delivery in Secunderabad. 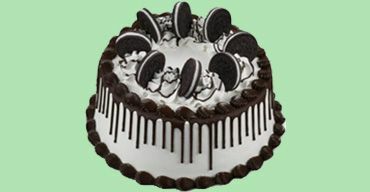 We also do same day cake delivery in All other cities in India. 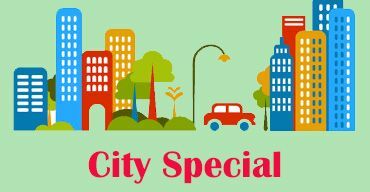 Do you provide any special offer or discount for cakes in Secunderabad? This blueberry cake is just marvellous. I've never tasted something like this anywhere in Secunderabad. Oyc always proves to be the best in cake delivery. I love Chocolate Truffle cakes. They are so raw and strong. When I ordered in OYC I was in a bit of dilemma, considering this is my first order. But they were so good in delivering the best quality cake. 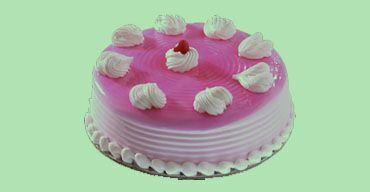 Very good online cake shop in Secunderabad. keep it up oyc! Ordered White forest cake online in Secunderabad from OYC for a special event. The cake was delivered right on time for the event and it was so delicious. 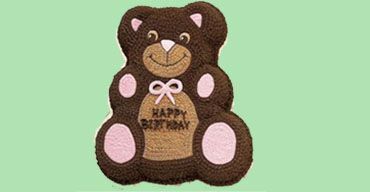 Best online cake delivery shop in Secunderabad.